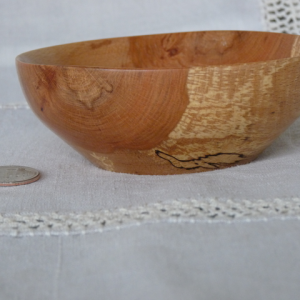 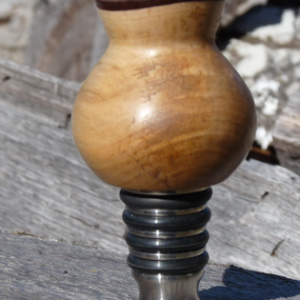 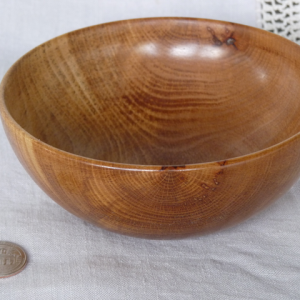 Many of Harry’s wood turned bowls started out as firewood but ended up on the lathe instead. 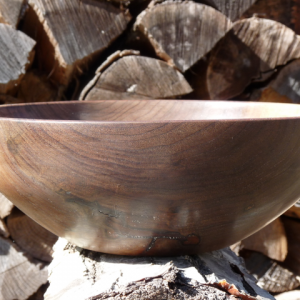 The bowls are both functional and decorative ~ use them to hold dried herbs, flower petals, blueberries or your favorite jewelry. 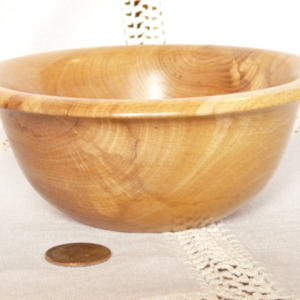 Larger bowls can be used for salads.